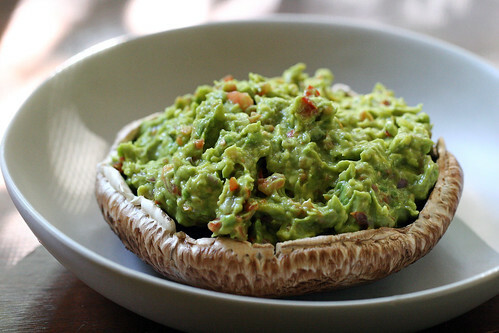 I ate this guacamole-stuffed Portobello mushroom for dinner last night. It was as filling as eating a steak. 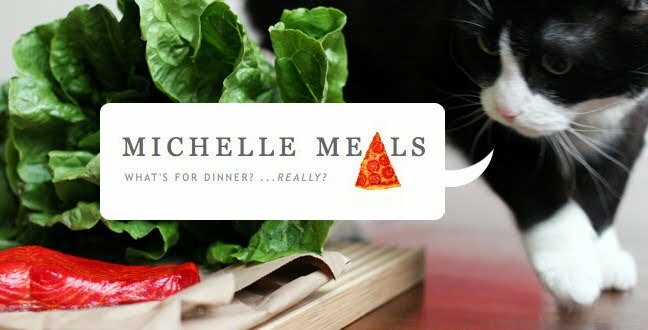 They are ridiculously easy to make. 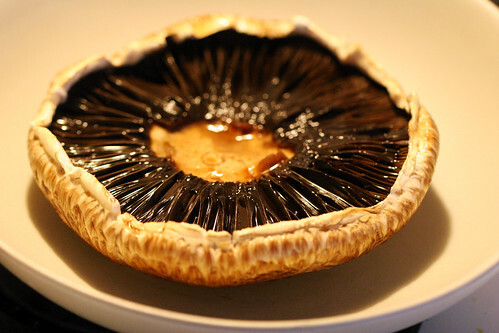 Marinate a Portobello mushroom for several hours in Nama Shoyu (1:3 Nama Shoyu to water). Nama Shoyu is raw, organic, unpasteurized soy sauce. If you don't have any, or don't feel like asking the guy in Capers where you can find it, you can just use regular soy sauce. 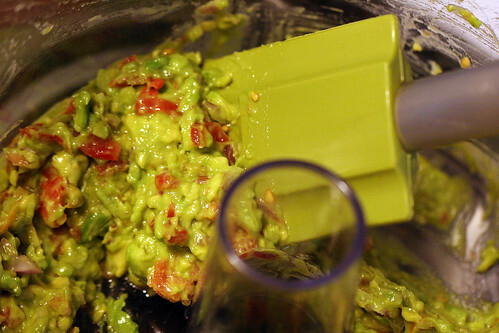 In a food processor, pulse together one avocado, about 1/5 of a red onion, and several grape tomatoes. Scoop onto the mushroom, and that's it. Food processors! Mushrooms! Avocados! They are amazing.